Have you ever noticed those really huge adorable faux flowers at HomeGoods and elsewhere? I mean the ones that feel like foam? Well, they are foam and I believe they've been manipulated into pretty shapes by using heat. I've melted plastic spoons into flowers, here, so why not try making flowers using heat and foam sheets. And what's so cool about this, there's no fumes and you can manipulate the foam with your fingers into awesome looking shapes. I wanted to start out with something a bit simple like hydrangeas (how can I mess that up) and something a lot of people are into now . . . mason jars. I'm late in jumping on the bandwagon when it comes to making something with mason jars. I've been resisting! Mason jars are one of the most popular crafting trends around and I wanted to do something different with them. 1. I took a large hydrangea petal from a faux hydrangea bunch I had, traced it on paper and used the pattern to cut out of purple foam sheet. * I have a Martha Stewart small hydrangea punch but the foam paper was just too thick and I wanted larger petals anyway. 2. Next I dotted the centers of the petals with a green sharpie and feathered the ink out with a q-tip. 3. Then I turned an iron upside down and placed the petals on the medium hot iron plate until they curled. Hold the petals until cool and formed like you want. Don't worry, you won't burn your fingers. 4. Super glued (hot glue would show) a bead to the center of each hydrangea petal. 5. & 6. Cut a Styrofoam ball in half and "ironed" (between two sheets of parchment) a piece of foam sheet until pliable to wrap over the half ball. Smooth out the foam wrapped ball, cooled into shape and cut away any excess foam. Hot glued the foam to the edges of the ball. 7. & 8. Using an xacto zig-zagged pattern scissors, I cut out 10 leaf shapes. 9. Then I used a hot knife to draw the leaf veins onto the leaves but you can make veins with a sharp knife too. Next I placed the foam leaves on the hot plate of the iron for about 30 seconds and watched them curl. I picked them up and basically shaped them into how I wanted them to lay on the top. Working with the pliable warmed foam is amazing. 10. & 11. I hot glued the leaves around the edge of the mason jar top. 12. Glued the foam covered half ball on top of the leaves. 13. I wasn't satisfied with how the leaves looked so I re-shaped them up and out on the iron plate and allowed them to cool sitting on the table for support instead of on the jar. 14. Hot glued the hydrangea flower petals to the ball starting at the bottom by the leaves. 15. Continued adding the petals around the ball until reaching the top. I think these decorative tops are so pretty! The good thing about this project is that you can re-use any container you might have . . . . a mayonnaise or spaghetti jar or just a tin can to make these decorative tops. Anything with a top or not. 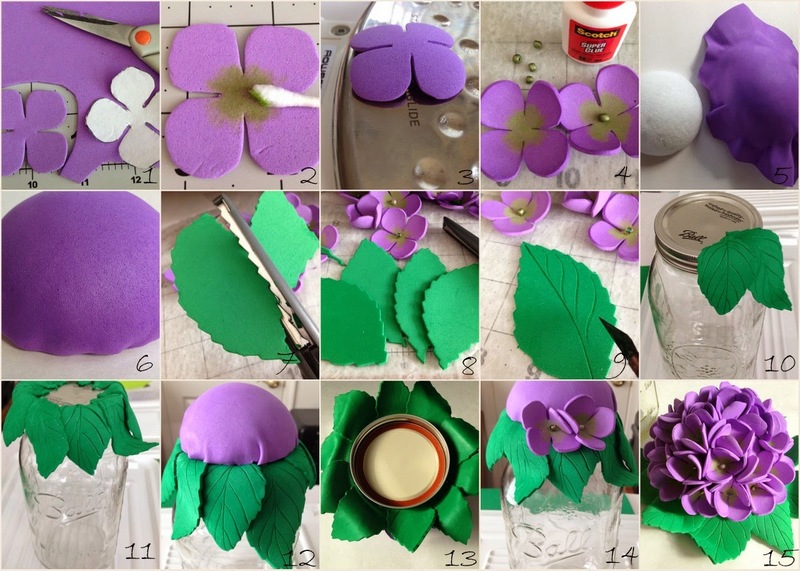 You can make a top if you don't have one and add these easily made foam flowers and leaves for an awesome look! What a way to decorate mason jars! I am loving foam flowers!!!! You are so creative! These could totally be for sale in a fancy shop. These are so beautiful Gail! I really love the pink and white one, but the purple one is lovely too. You are sooo talented! Wow! Your flowers are so fun and pretty. Great job on your tutorial too! This is an awesome DIY craft, thanks for sharing it and linking up with us at the #WWDParty. 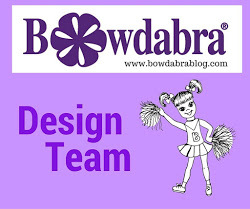 When is your how to craft book coming out? Seriously you need to start teaching some classes. I love these. These are fantastic! At first, I thought you were just going to say you bought the "foam flowers" at HomeGoods and adapted them for the jar but no, you made your own flowers! Terrific! They look so pretty and perfect for the trendy mason jars! Ironing foam?? You're a genius! They look fabulous! Oh my, Gail! You do the most incredibly detailed work! I am so impressed, and envious of your talent. I love hydrangeas and these foam ones are gorgeous! A very creative use of foam! This is so beautiful!! I found you on the Homemaking party. That is fantastic! Beautiful and creative project. You are so creative! I love your flowers! 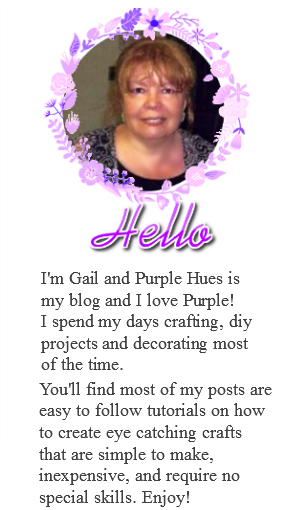 These are so cute… you are so creative Gail! 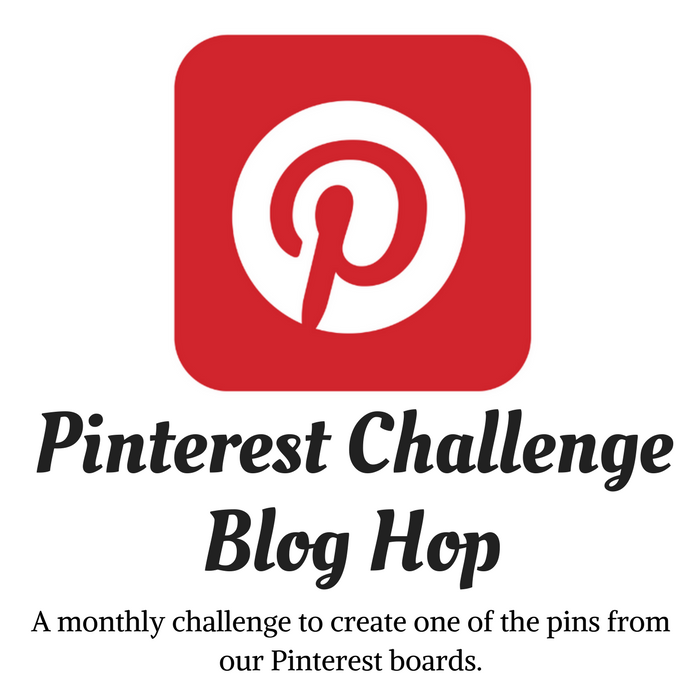 Gail, I love this idea! You're so clever and creative. Each week, I can't wait to see what you've made. :) Thank you for sharing at last week's Go Crochet Crazy Link Party (for all things homemade and handmade). I hope to see you again for this Friday's link party at www.GoCrochetCrazy.blogspot.com ! Gail, I love your creations each and every week...so clever and crafty! Thank you for sharing at last week's Go Crochet Crazy Link Party (for all things homemade and handmade). I hope to see you again for this Friday's link party at www.GoCrochetCrazy.blogspot.com ! Thank you for sharing these gorgeous DIY hydrangeas! Wonderful crafty idea and does not look to difficult to do. I too have to say you are so creative and crafty! Both of the things I made I will be donating to the local Seniors Home Spring Craft Sale. This helps them keep their own craft program running. oh so super cute and you never have to worry about them turning brown and falling off! great way to dress up the kitchen, bath, nursery or craft room! Thanks for the tute Gail! Gail, These are so beautiful! I really want to try some of the foam flowers that you have shared! They look awesome on top of mason jars and would make very pretty gifts too. These are lovely! As always, you give such a great tutorial, too! I love hydrangeas and these are perfect. A very clear tutorial to go with it. These Mason jar tops are beautiful! I'm so amazed at your creativity.